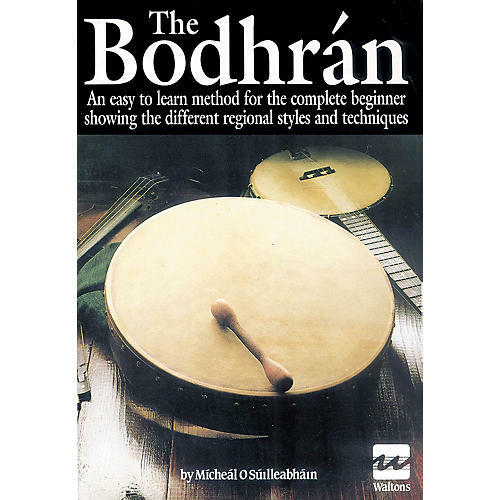 This practical introduction to the bodhrán differs from the average instruction book in several ways. First, it offers several methods of playing, each of them handed down in regional styles throughout Ireland. It also includes a commentary on contemporary developments in performance technique. An original system of notating bodhran beats is introduced. The idea of random play is used to allow the learner to uncover the skill rather than grapple with it. The material in this book will be if invaluable assistance to any aspiring player of the instrument and to everyone interested in traditional Irish music.